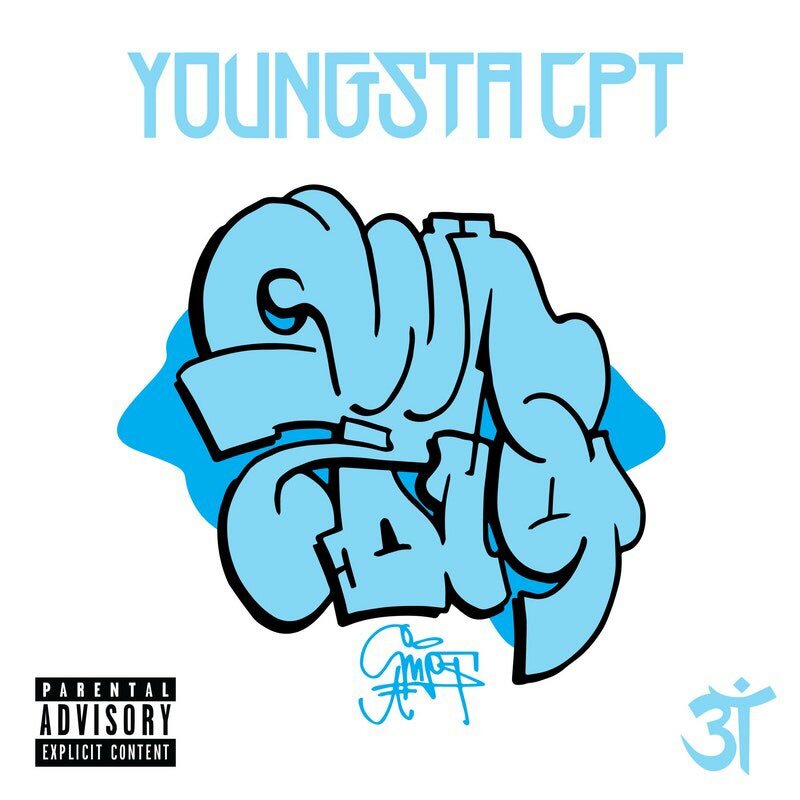 YoungstaCPT has just dropped off his highly anticipated new ‘OWN 2019’ song as promised. Produced by Psykobeats, the new song finds Youngsta again claiming his hunger to own the year and the next. The song also highlights how Youngsta successfully moved last year as an independent artist which has paved a way for his dominance in 2019. Tributes to the great hip hop legends that passed away are also included and if you’ve been sleeping on Youngsta, hopefully this will prep you to start being woke.